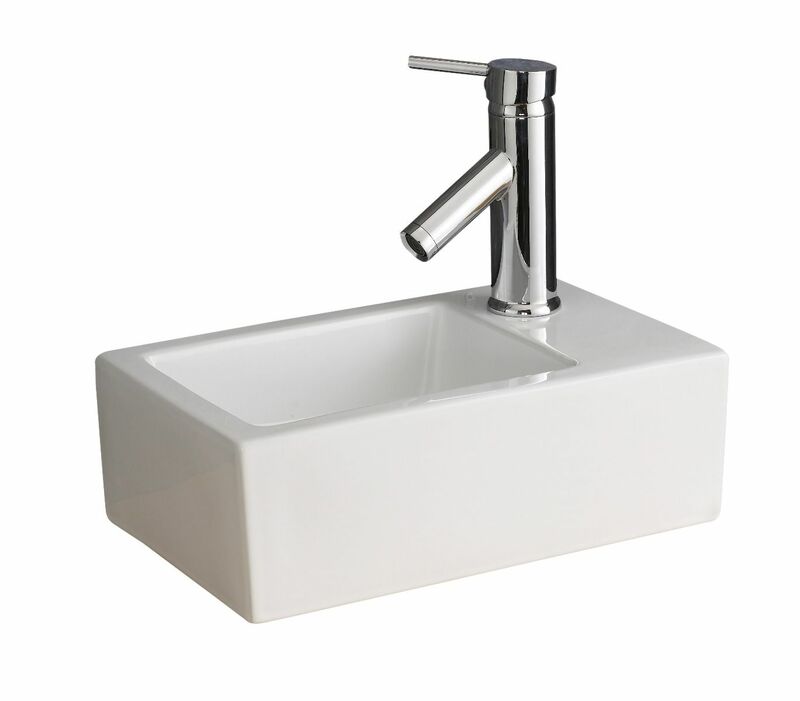 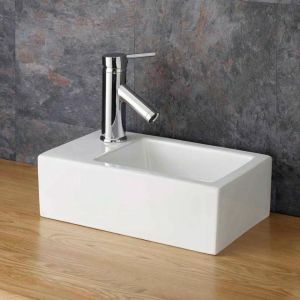 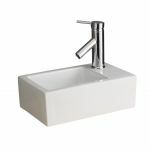 If you’re after a stylish wash basin for your bathroom or ensuite then look no further than this high quality surface mounted rectangular ceramic wash basin form Clickbasin. 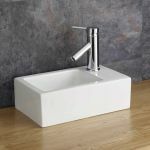 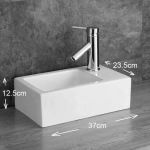 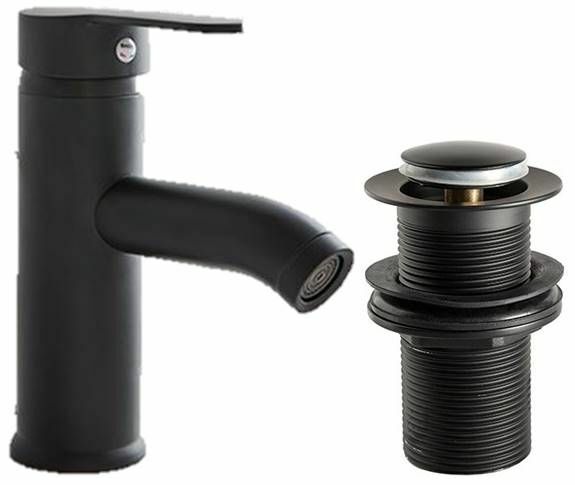 This basin is ideal for a smaller bathroom or ensuite as it can be either wall hung or counter mounted – depending on your needs. It’s also perfect for narrower applications whilst still providing enough space for washing and shaving. 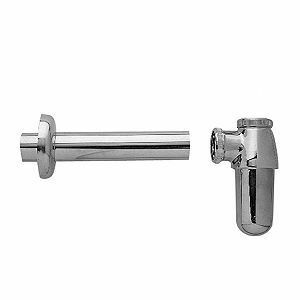 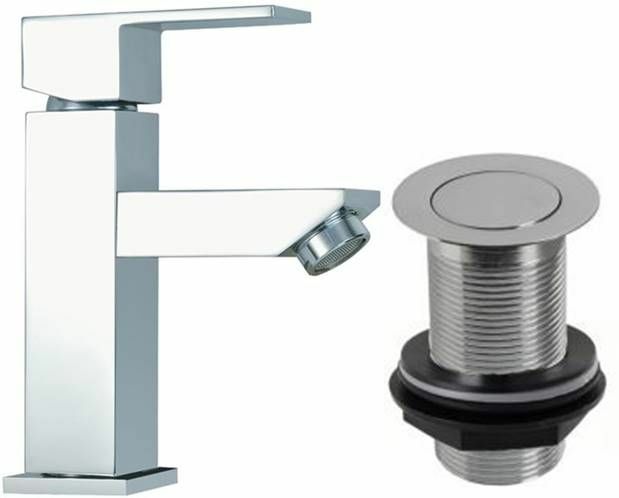 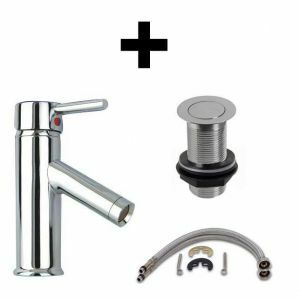 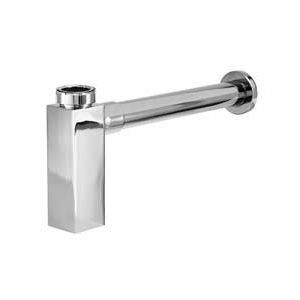 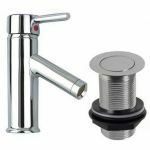 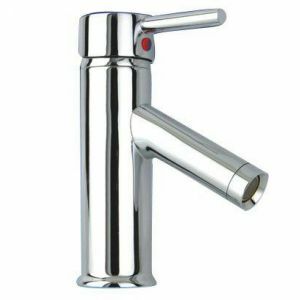 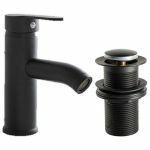 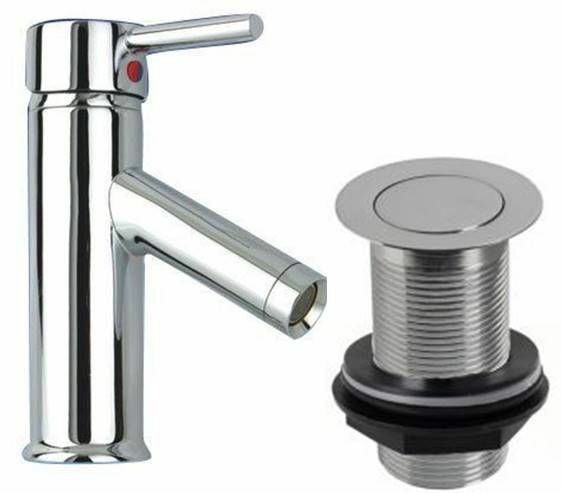 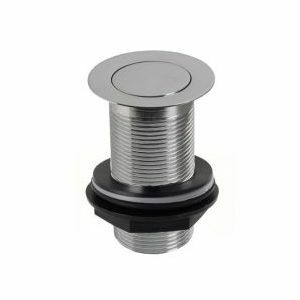 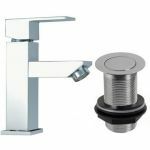 This is a great contemporary addition to any bathroom and is sure to add a touch of style to your smaller bathroom or ensuite. At only 23.5cm front to back, this is a perfect fit for the smaller installation..
Order this fantastic ceramic wash basin from us today and benefit from our fantastic free mainland UK delivery offer.